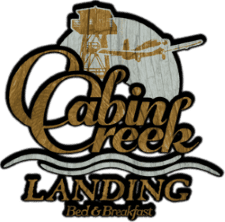 Cabin Creek Landing Bed & Breakfast is a beautiful place to stay in Northwest Montana. There are several lakes and rivers in the valley. One of the activities we offer, in Marion, is inflatable kayaks. 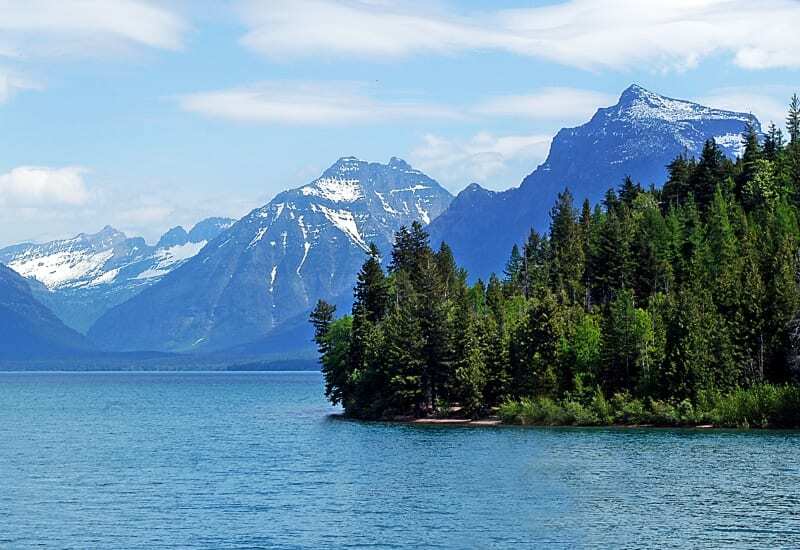 You can take the inflatable kayaks and drive to the Flathead River. You leave one car further North and park one car down river. You inflate the kayaks, float down river, enjoy a picnic lunch on the beach and have a great day floating the river. We’ve done this a couple times before and I highly recommend it. 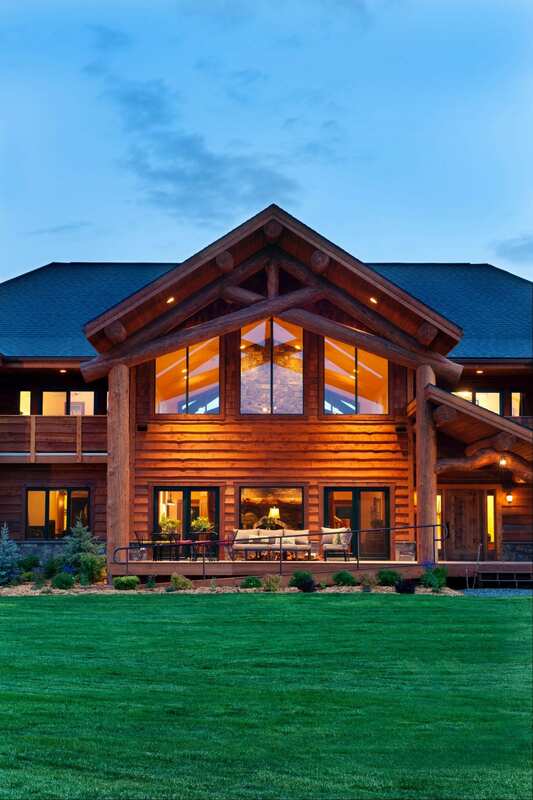 It’s the perfect way to relax, and enjoy a summer activity in beautiful Montana. Call us today at 406-854-2126 to make a reservation.